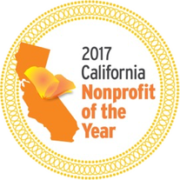 On Saturday, June 10, 2017, from 10am to 2pm, New Horizons will be on hand at this year’s Stephanie’s Day, offering information on our programs and services for individuals with intellectual and developmental disabilities. Stephanie’s Day is a resource fair that provides families with children impacted by autism and other special needs ONE place to gather valuable information, enjoy fun activities and much more! This year’s event will take place Saturday, June 10th at the CBS Studios (4200 Radford Avenue, Studio City). Parking and admission are both free. 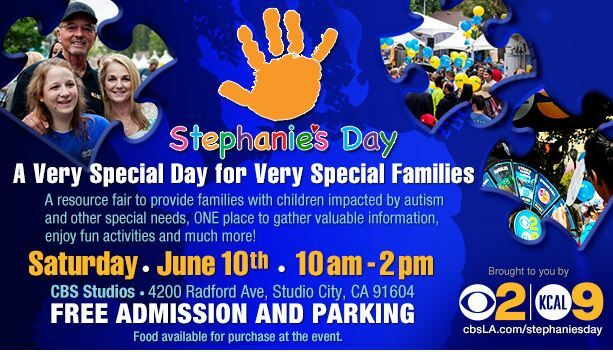 This is the seventh year Stephanie’s Day will be held at the CBS Studios in Studio City. The event was started by our General Manager, Steve Mauldin, 18 years ago. His daughter Stephanie was diagnosed with autism when she was very young. Don’t miss this very fun, informative day. New Horizons won’t! New Horizons 10th Annual Walk on the Horizons New Horizons 2016 Annual Report Published!